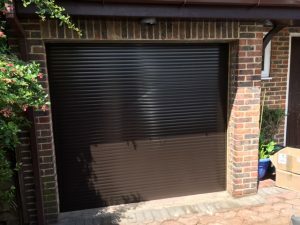 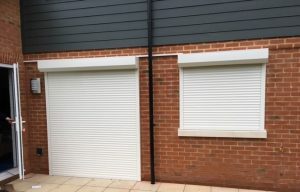 At Action Shutters, we can protect your home using a variety of security options that are clean and unobtrusive. 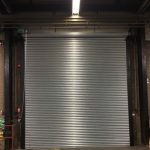 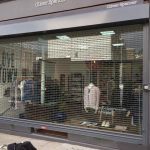 For domestic security, we prefer to supply continental roller shutters or lattice gates. 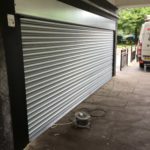 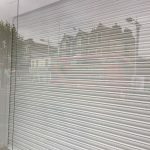 Continental roller shutters are both manually or electrically operated. 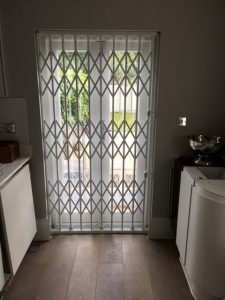 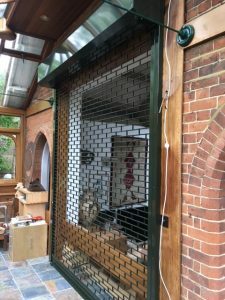 The curtains are manufactured with foam filled aluminium laths for sound and heat insulation which make them a productive option for domestic settings. 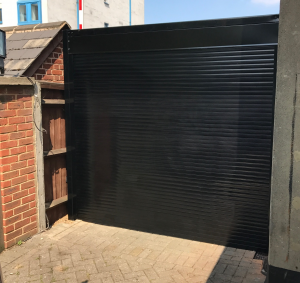 Lattice gates provide exceptional security and are easily concealable. 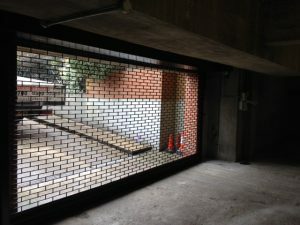 They quietly slide on aluminium tracks and can manufactured to slide to one side or meet in the middle. 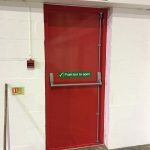 We also provide the option so the tracks can be made to lift up and hinge to one side. 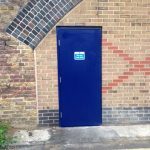 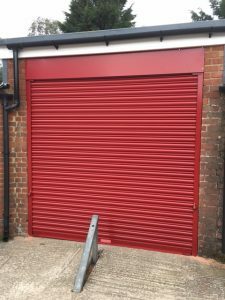 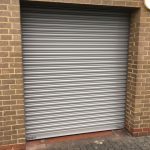 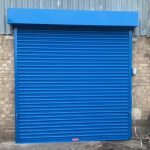 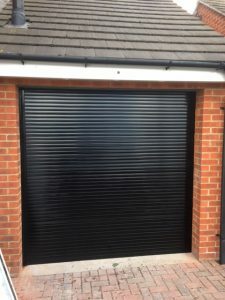 Like our industrial and commercial security options, domestic shutters and gates can be presented in a variety of styles and colours.